This Sunday, 3rd December folks! L.O.S. 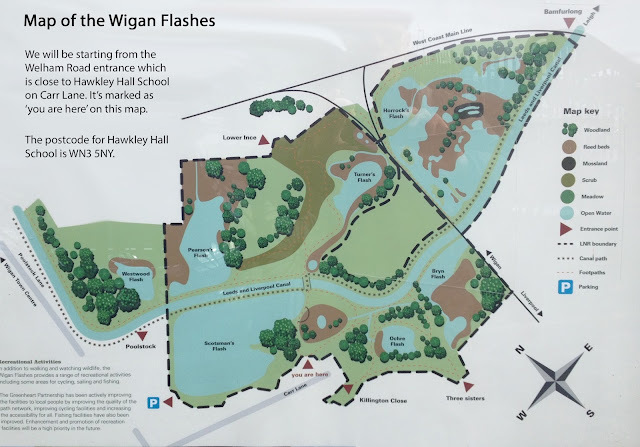 Fieldtrip to the Wigan Flashes - Sunday 3 December 2017, great information no doubt and I am very much impressed by your great work.